If you’re a blogger (or you want to be one), check out these freebies for bloggers at OnlineWritingPro.com – and there are even more actually on the site if you have a minute to look around. Would you believe me if I told you that more than half of my blog traffic comes from my social media marketing efforts? 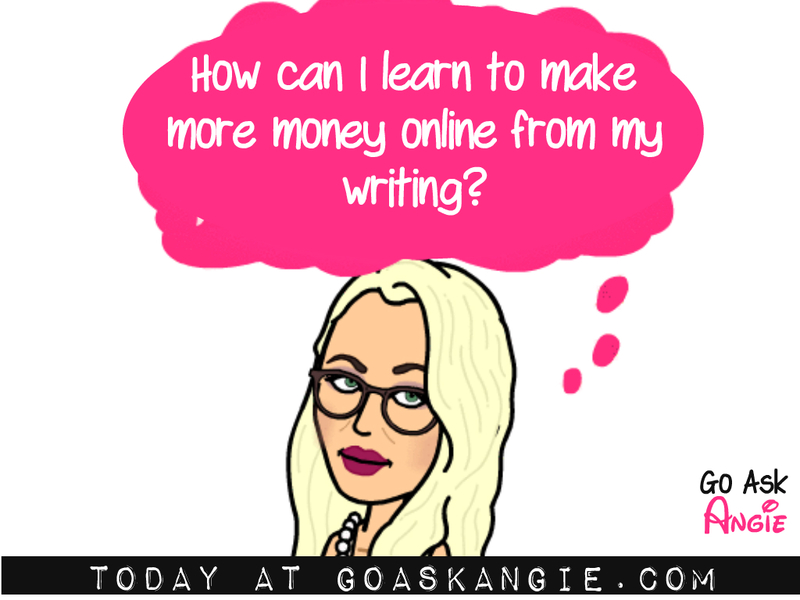 Would it shock you if I told you that my primary blog is now nearing 100 thousand visitors each month, and that it’s helping me to grow my online writing income significantly? It’s true. Get my social media secrets (and a special surprise bonus gift) right here. Unless you’ve been living under a rock, you’ve heard of Instagram by now. But whether you’re an Instagrammer may depend on a few different factors. 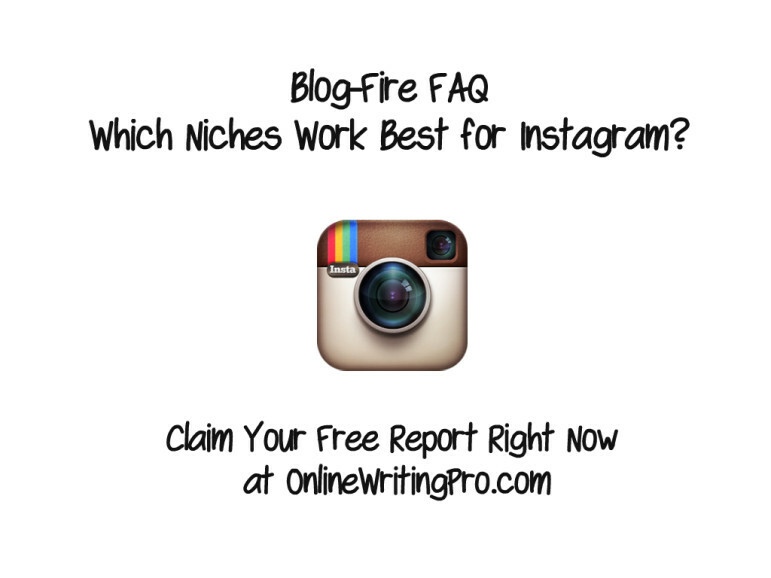 Find out in my free report. If that stuff interests you, then you might also want to check out my latest book. 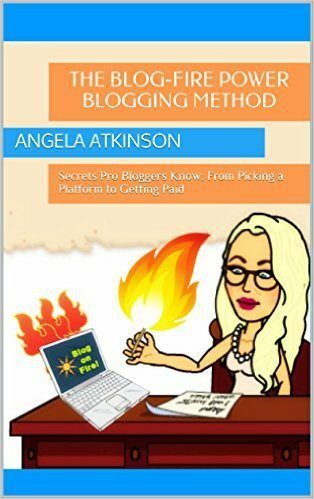 It’s entitled The Blog-Fire Power Blogging Method: Secrets Pro Bloggers Know, From Picking a Platform to Getting Paid and it’s literally a manual that will help you to build, manage and grow a blog that will help you to both follow your passion AND feed your family. ALSO- BIG NEWS! The paperback version is now available at Amazon.com! Stay tuned, and sign up for the OWP email subscription to be updated (it’s free too!). Get Your Social Media Going at Social Fresh Charlotte!